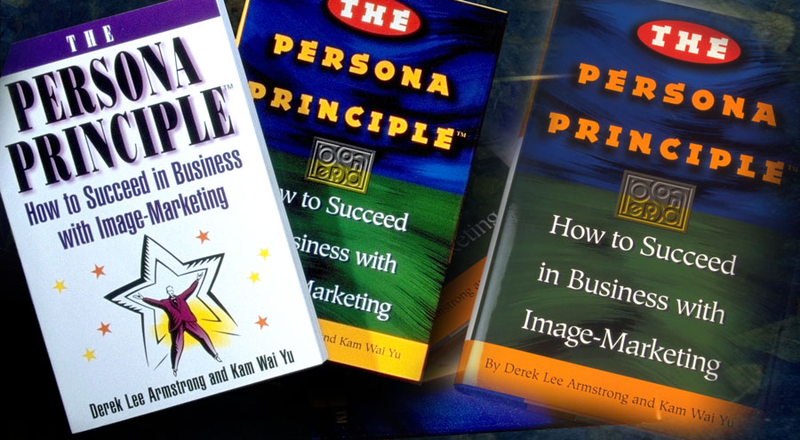 In 1996, Persona's principals Derek Armstrong and Kam Wai Yu wrote the popular book on Image-Marketing, a discipline they developed in 1988. 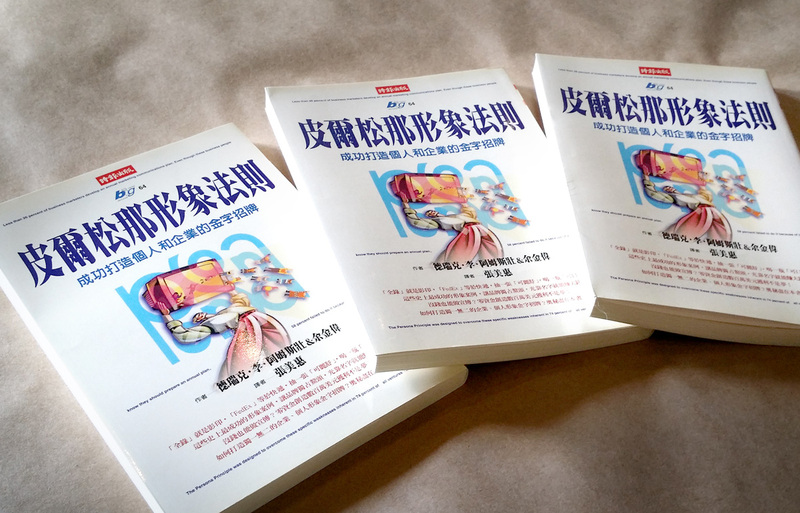 The book has since been translated into six languages, and is published in paperback as well. Whether you goal is to jump-start an existing business, woo a new and valuable customer, or get your entrepreneurial venture off the ground, The Persona Principle will guide you to the best Persona for success.